If you find you need more customized assistance, there are many ways we can help you explore entrepreneur-focused development with your community and test their support for moving forward with assessment and strategy development. To learn more about any of the components of this resource suite, contact Don Macke. We are happy to do one or two free, quick phone consultations where you share your situation and we provide insights into how you might move your community closer to exploring entrepreneurship as a development game plan. We can do a quick assessment of your community, relying on secondary data analysis and a series of conference calls or webinars with the community team. 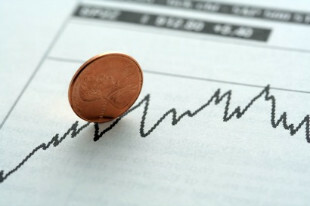 These assessments are reasonably priced based on the extent of the engagement. Webinars are an affordable yet, effective way for us to engage with your community and for you to energize your stakeholders. Keynote presentations can often get a spark going to motivate community stakeholders to get serious about entrepreneur-focused economic development. We have many resources to call upon within our own team and our national network to help you meet your needs. You may find that the excitement generated by a presentation or webinar leaves you wanting to learn more, and we can design a workshop to meet your needs. Over the years, thousands of development practitioners have participated in our e2 Institutes designed to help you and a community team jump-start an action plan. If you work at a multi-county or state level, you might find the e2 Institute to be a great tool. Senior members of the Entrepreneurial Communities team can work with a limited number of mentees each year, providing customized coaching and support as you design your community's game plan. 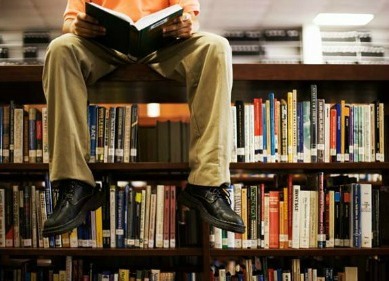 Join the thousands of people who regularly visit and use the resources at www.energizingentrepreneurs.org to support their development efforts. 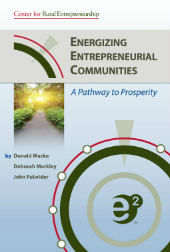 You will also get a great overview by purchasing our new book, Energizing Entrepreneurial Communities: A Pathway to Prosperity. To access the full Metrics & Stories package, contact dana@e2mail.org. The success of community or regional entrepreneurship initiatives requires two things. One, you need to be clear about your goals. Two, you need a way to measure how far you’ve come over time. When you are able to track your success, you can share these accomplishments with partners, funders, policy makers and your community. Taking a close look at your own performance and success also provides you with the insights you need to continually improve your practice. Learning from your success, as well as your challenges, is a critically important part of the entrepreneurial experience.